Samford University offers a fast-track program that provides eligible students the opportunity to earn both a bachelor of science in exercise science and a doctor of physical therapy in just six years. For those called to a career in physical therapy, Samford University offers a fast-track program that provides eligible students the opportunity to earn both a Bachelor of Science in exercise science and a Doctor of Physical Therapy in just six years. Incoming freshmen may apply for the fast-track program and must meet specific progression standards in order to remain in the program. 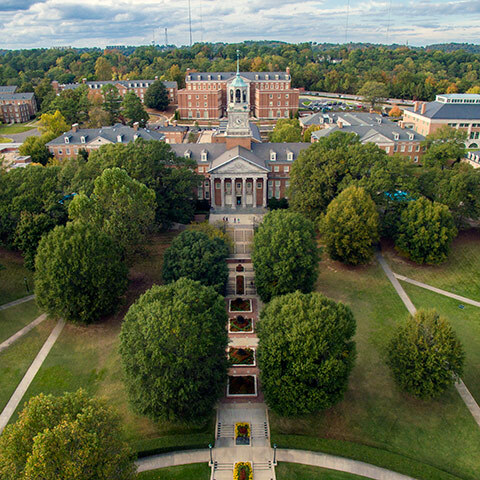 Acceptance to the fast-track program as a freshman guarantees admission into Samford’s D.P.T. program as long as progression standards are met. The first three years of the program are dedicated to completion of all required undergraduate courses. Summer of the fourth year, students begin the D.P.T. program. A Bachelor of Science in exercise science is awarded in December of the fourth year, and a Doctor of Physical Therapy at the end of the sixth year. Admission into the fast-track program is highly competitive. Based on the application, a limited number of candidates will be interviewed for admission. 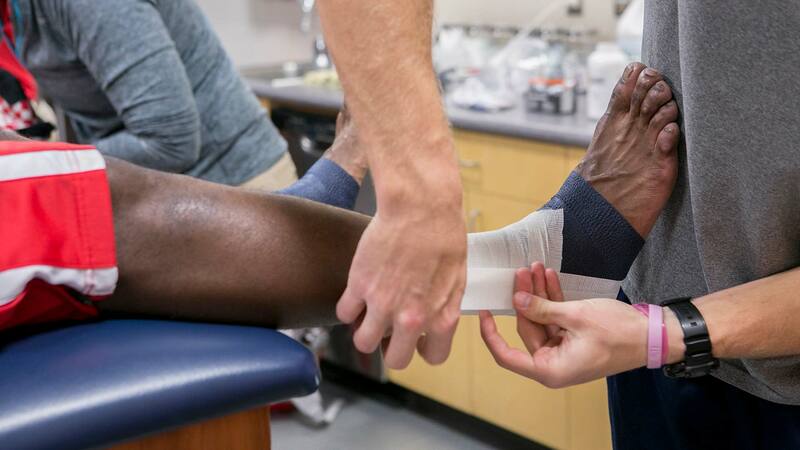 If selected, students are assigned a faculty mentor in the Kinesiology and Physical Therapy departments. Remarkable interprofessional education opportunities, learning alongside students in the schools of nursing, pharmacy and public health in Samford's College of Health Sciences. During the undergraduate program, you must meet the following progression standards to remain in the program. Must pay a nonrefundable fee of $1,000 to secure admission into the D.P.T. program by Jan 15 of the junior year. Once you have begun the doctoral program, D.P.T. progression standards apply. The Doctor of Physical Therapy program at Samford University is accredited by the Commission on Accreditation in Physical Therapy Education (CAPTE), 1111 North Fairfax Street, Alexandria, Virginia 22314; telephone: 703-706-3245; email: accreditation@apta.org; website: http://www.capteonline.org. If needing to contact the program/institution directly, please call 205-726-4435 or email mford2@samford.edu.